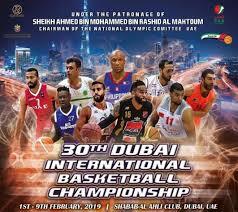 Check out the standings for the 2019 Dubai Intl. Basketball Championship Standings. Games held at the Hall Al Ahli Club - Dubai.